CLICK TO ACCESS THE FIRST VIDEO NOW! 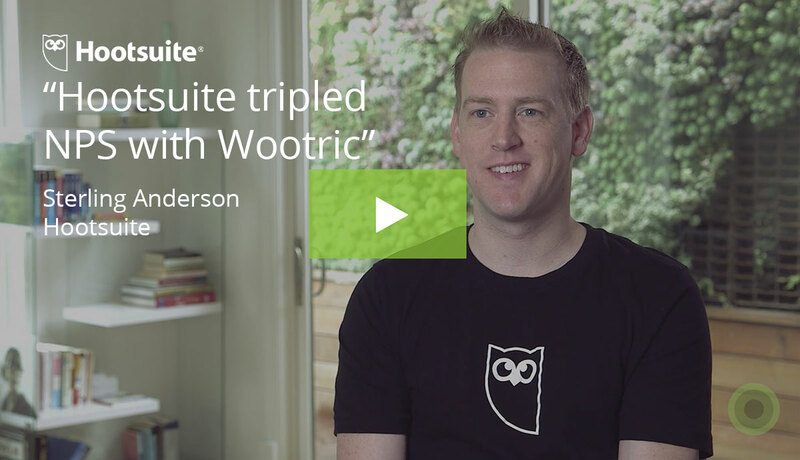 Today Wootric launches a video series designed to tap the wisdom of Customer Success leaders and make it available to the broader Customer Success community. Customer Success is a new and rapidly growing function popularized by the software as service (SaaS) sector. 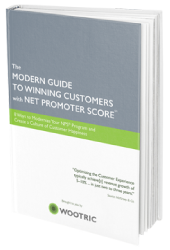 Businesses that place a premium on customer retention are following suit and instituting the Customer Success role. 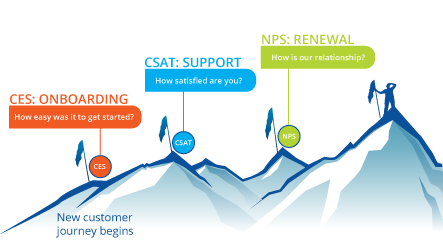 In the context of a software business, Customer Success managers, or CSMs, are charged with ensuring that new customers are properly onboarded, experience value, and achieve their goals with the product. Today Customer Success managers oversee about 75% of the revenue of SaaS businesses, according to Jason Lemkin of SaaStr. 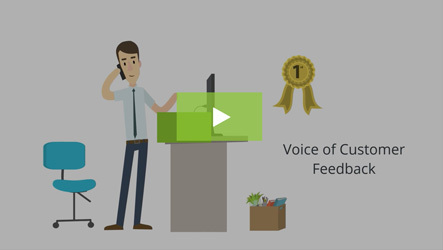 Because the field is so new, CSMs often come to the role from Sales or Customer Support and are sometimes tasked with building the function from the ground up. There aren’t a lot of seasoned professionals, courses, or how-tos out there, so peer-to-peer sharing of best practices and experience is how many customer success professionals are making it happen. 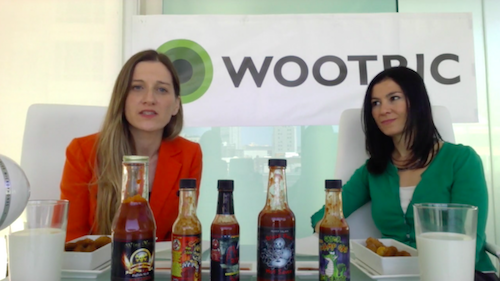 Wootric, the SaaS platform for measure and boosting customer happiness with Net Promoter Score and other CX metrics, is interviewing experienced Customer Success professionals and making the interview highlights available to the Customer Success community. The interviews have a twist inspired by a First We Feast video with Kevin Hart. 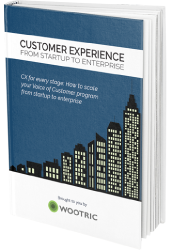 The series will cover topics such as onboarding, how to scale a customer success team, predictive analytics, customer journey mapping and more. It kicks off today with an interview with Emilia D’Anzica, Vice President of Customer Engagement at WalkMe.